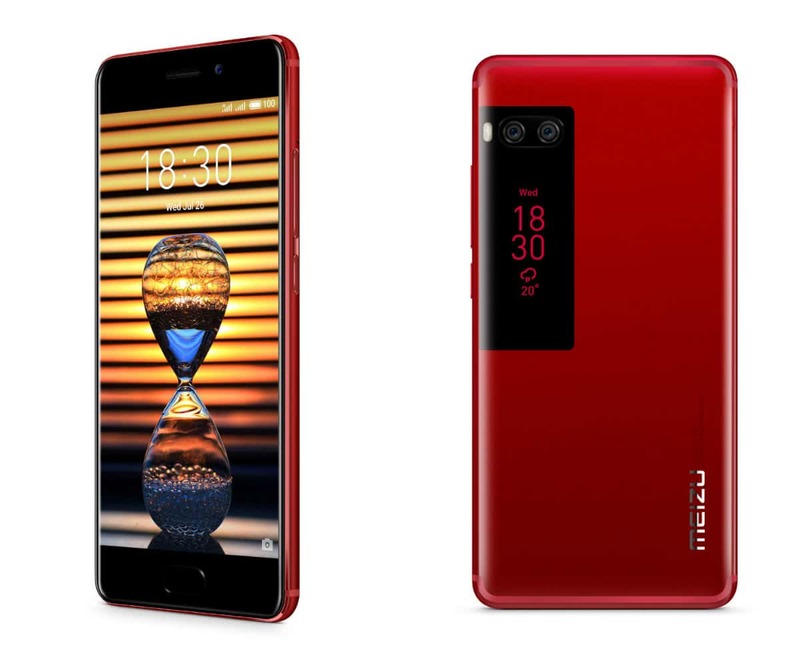 Meizu has returned with a new flagship – the Meizu Pro 7 Plus. However, they wow us this time with a 12MP Sony camera setup and a dual-screen. Let’s check our Meizu Pro 7 Plus review now! A lot of Chinese manufacturers have raised the bar for creating new smartphones and Meizu is catching up with them. Firstly, for the new Meizu Pro 7 Plus device, Meizu uses the MediaTek Helio X30 chip. Additionally, the Meizu Pro Plus 7 handset sports a 6GB RAM. Moreover, the Meizu Pro 7 Plus phone contains a generous 3500 mAh battery. We think this newly launched Meizu smartphone can compete with many current flagships, such as the OnePlus 5, Xiaomi Mi 5X, etc. In term of the design, Meizu has really taken a big step with a dual-screen setup. 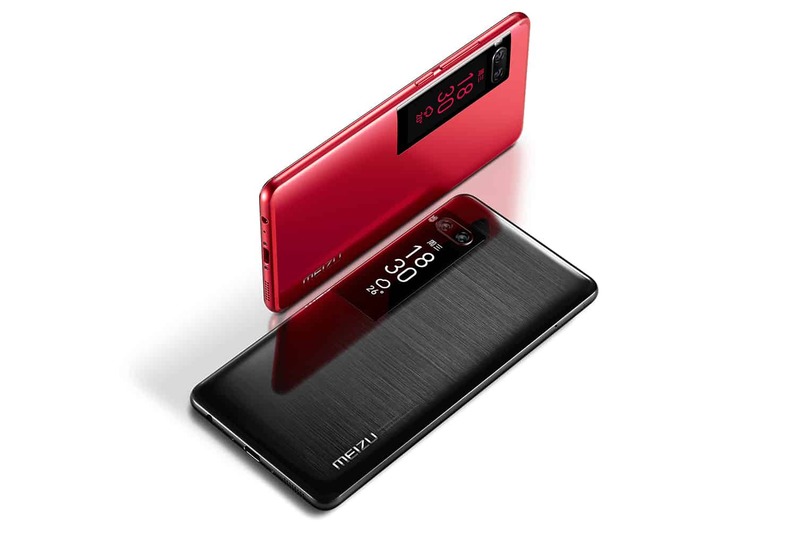 Like other smartphone with dual-screen set-up, the Meizu Pro 7 Plus secondary screen can also do several tasks like displaying notifications, battery percentage (if you’re charging the phone), step count, and weather. Furthermore, It can also display a wallpaper of your choice. The most interesting part is that you can take your selfie by the rear cameras through the smaller screen. Regarding the photography, the Meizu Pro 7 Plus cameras do a decent job, in our opinions. The Chinese brand has used the 12MP dual-camera system with a sensor from Sony. This kind of setup allows you to take photos with bokeh effect like many flagships have been doing lately like the Oneplus 5, the Apple iPhone 7 Plus. Thanks to the dual-screen setup, now, even your selfies will have the trendy bokeh effect. Finally, the Meizu Pro 7 Plus brand runs on Android 7.0 Nougat. The Meizu Pro 7 Plus price starts at $500 (about RM. 2106). However, we can ensure you guys that this Meizu Pro 7 Plus phone is worth every penny. What do you think about this new Meizu Pro 7 Plus phone? Tell us in the comment section below.